But How Can I Make One? Good news, you don’t have to be a graphic designer to participate. You don’t even need to be artistic. 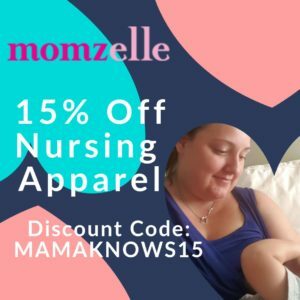 All you need is a cell phone, a nursing baby, and the PicsArt app! Here’s my How-To, in 6 Easy Steps! 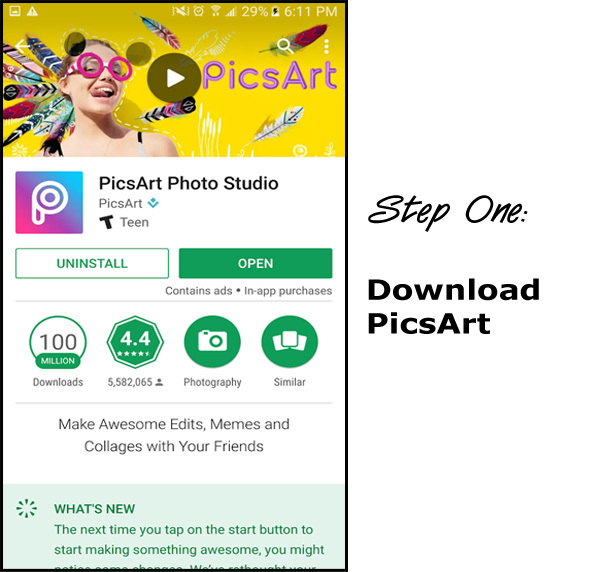 Step One: Download PicsArt on Google Play or iTunes! Step Two: click the “+” and choose Editing Mode. Select your breastfeeding photo from your gallery. Step Three: scroll to the “Stickers” menu and choose the one that looks like a tree. 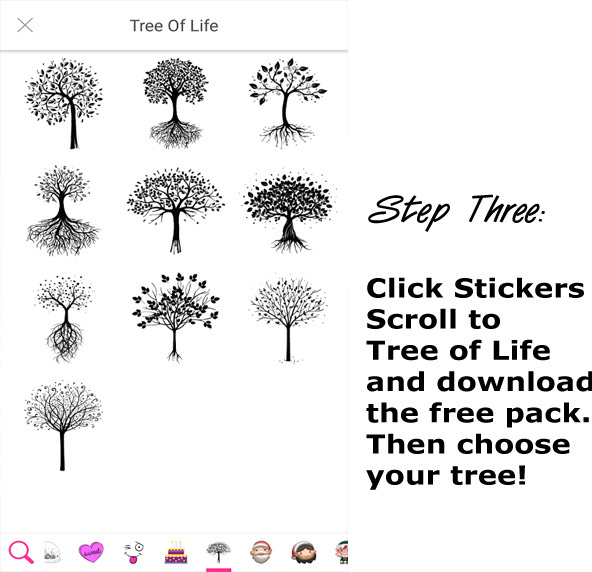 You can then download the Tree of Life sticker pack for FREE thanks to PicsArt! Choose the tree you like best. 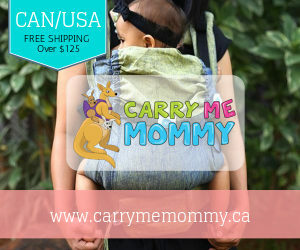 We recommend one with Roots! 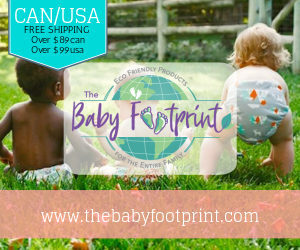 Step Four: Position the sticker on your photo so the roots are on your breast and the leaves extend onto your baby’s mouth and face. You can play with the size, angle and what not. Tap the arrow in the upper right corner to “save” once you’re done placement. 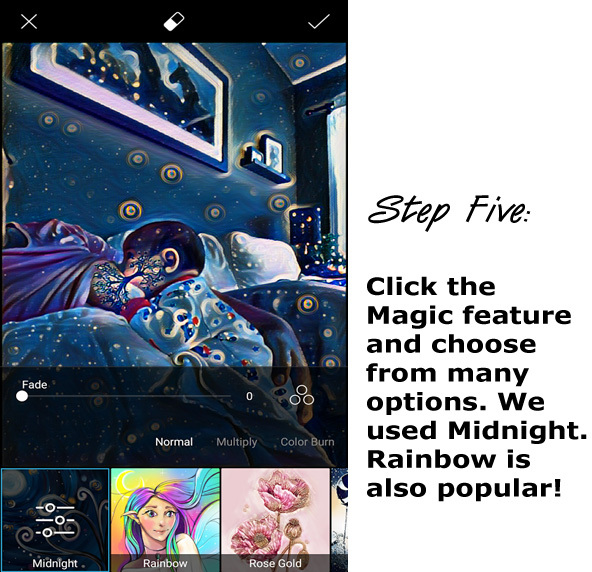 Step Five: Click the “Magic” feature on the lower menu. Then choose your filter! We used Midnight, but Rainbow is also popular! Again, save with the arrow in the upper right corner. 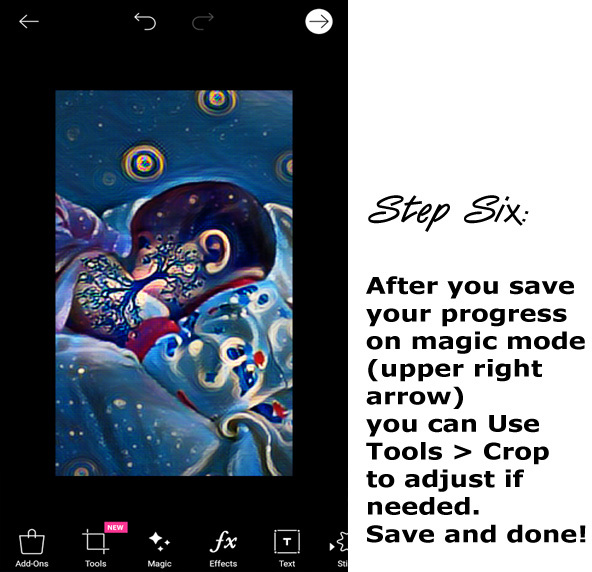 Step Six: You can use the other tools and features to crop, add text, add a border- whatever you desire! Once you are ready, hit the Save arrow again and save your Tree of Life Brelfie! 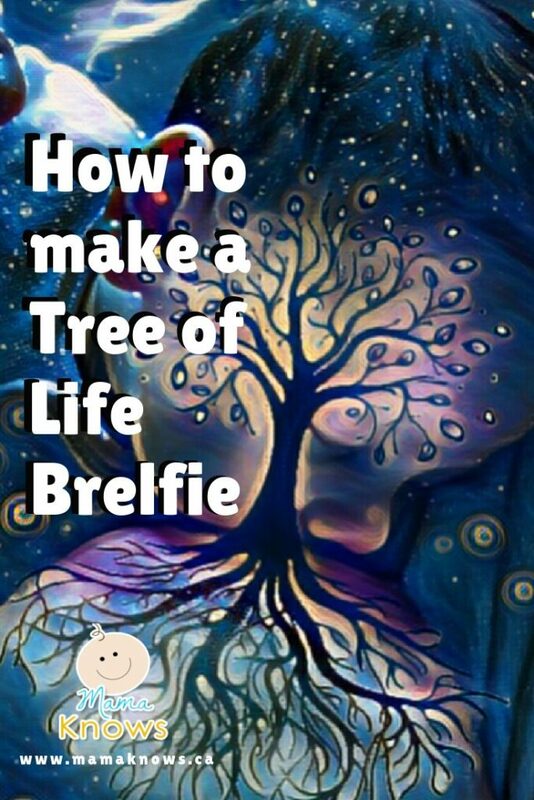 Now you can share your Tree of Life Brelfie on social media. 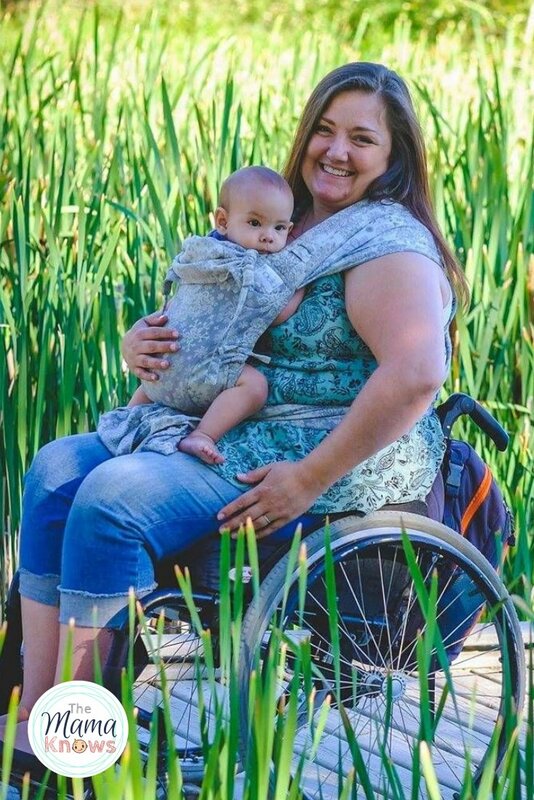 Be sure to use the #treeoflife and #normalizebreastfeeding hashtags! 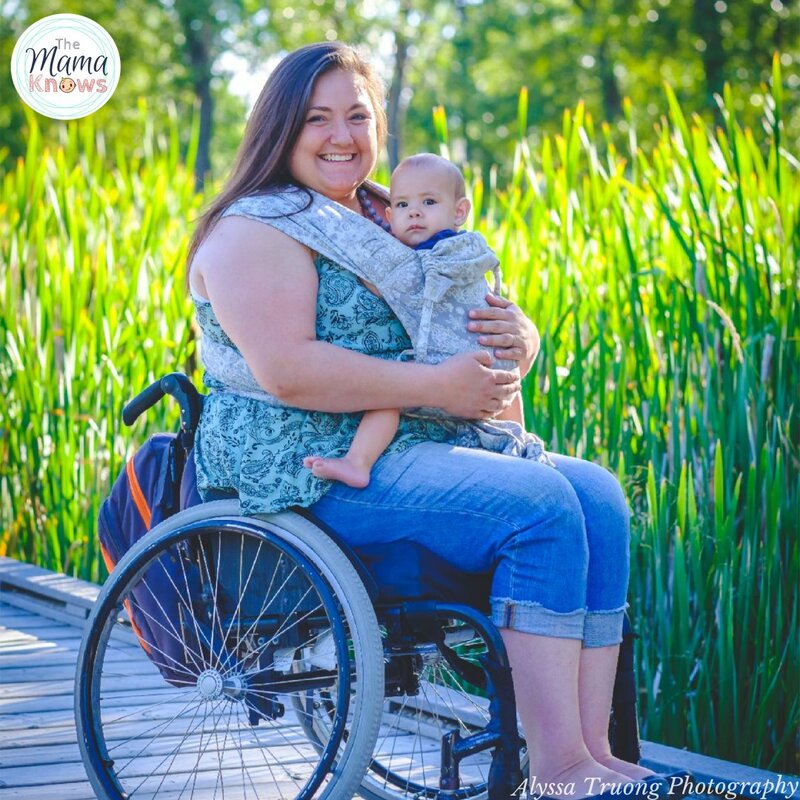 Actually, throw in a #mamaknows hashtag so I can see your beautiful work as well! Thankyou for the detailed explanation with pictures about how to make a brelfie.. You made it so easy for me..Downloading the App now and getting started..!! Glad I could help. Feel free to share the post 🙂 the more tree of life brelfies out there the better!